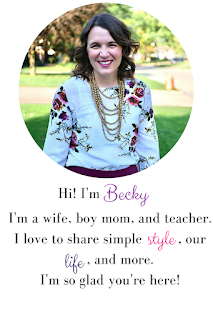 I have mentioned the Peaches and Petals subscription box a couple times, and today I'm here to share a full look into my first box. Each box is $20 which includes shipping. You can use a coupon code to get a discount on your first box (see the end of the post). You can also buy multiple months for a discount, too. Each month's box has a theme. May's was "Let's Get Together." There were seven items that everyone received and one surprise item that varies among boxes. Here's the whole round up. I used a half off code for this first box, so all of this for $10. Even at $20 I think it's an awesome haul! It's like a fun little trip to Target only it arrives at your doorstep! First up was some cute party decorations. There's chalkboard arrows, a chalkboard pennant, and some cute medallions. I don't have a party coming up where I could use all of these. We are having a graduation party for us this summer, so I will use the chalkboard ones. I think though that I will use the medallions as decor in my classroom. Next up is a set of playing cards that have drink recipes on them. They're fun. I may keep them to use in a gift sometime. This melamine cutting board is adorable. I like that it's a small size. For some reason I prefer most cutting boards smaller unless I'm cutting a watermelon. This will make a great prop for food for the blog, too. These cocktail napkins are all the same. I think they would be cuter if they were a mix of different drinks. Nonetheless they will be nice for having people over sometime. This tasting set is totally cute. I don't typically make food like this, but it will be fun for a home date night sometime. This wine stopper was my surprise item and I LOVE it! I'd been looking for a wine stopper after the vanishing act of the Target wine stopper and this is perfect. The rings on it are wine glass charms! Also in the box was a little teaser card about the theme for next month! I also just got this in an email, too! 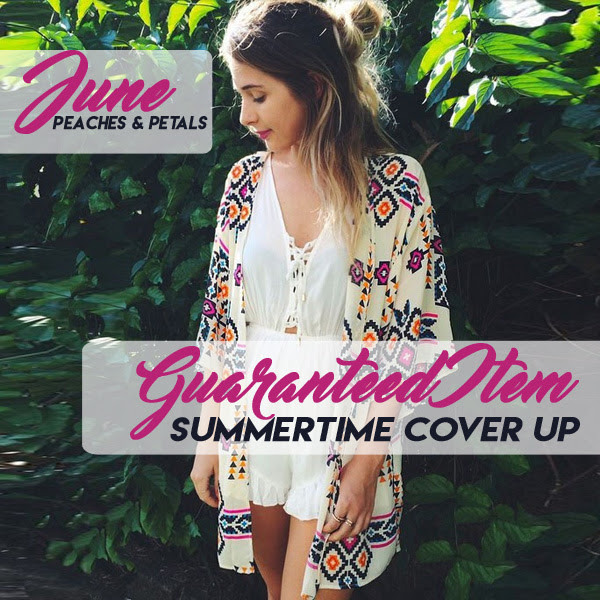 Next month every box will have this adorable cover up/kimono! I'm psyched. I hope it arrives before our trip to Mexico! So, all in all, I loved this box. It was really a great deal, and I will continue my subscription. I could totally see someone being disappointed with this month's box if they aren't much for drinking. But, if you're one of those people, I'd say that box has passed with this month and other months' boxes will be different. Last month's box which I saw on a few other blogs had coloring books and some other fun things. So, are you thinking of subscribing? Sign up here and try codes: PEACH-JUNE10 for 10% off your first month. 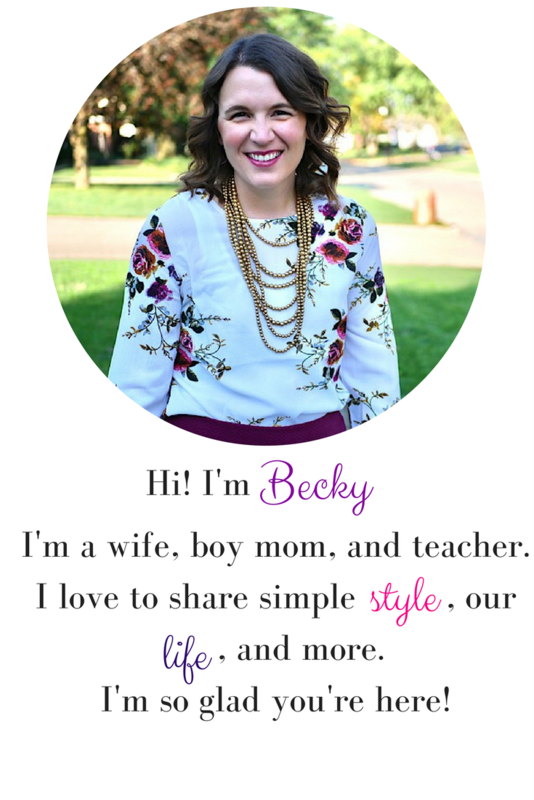 Today I'm linking up with Hello Monday, Let It Shine, Tuesday Talk, and Bloggers Who Have Inspired Me.